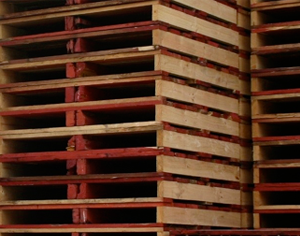 Our company offers quality second hand pallets individually inspected and repaired to meet your requirements. Advance Pallets also offers a repair service for customers with damaged pallets, all at competitive prices. With recently installed machinery, our company is able to offer its customers high quality refurbished pallets,which can be repaired and delivered promptly.